The president of the Indian bishops intervenes on the polemics raised by the appeal to prayer for the 2019 elections launched by the Archbishop of Delhi. With the Interior Minister he speaks of the Churches’ mission, its commitment to the poor, women, marginalized and children in every corner of the country. Mumbai (AsiaNews) - The Catholic Church in India "must work for harmony, integration and dialogue". Card. 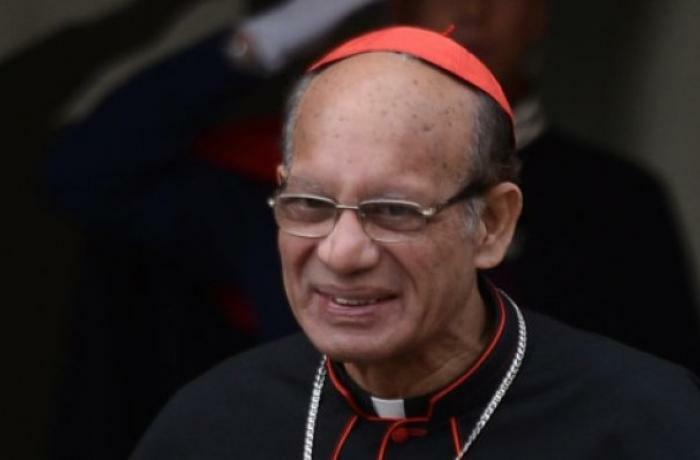 Oswald Gracias, archbishop of Mumbai and president of the Indian Bishops' Conference (Cbci), commented to AsiaNews on the controversy triggered by the initiative of the Archbishop of Delhi, Msgr. Anil JT Couto. 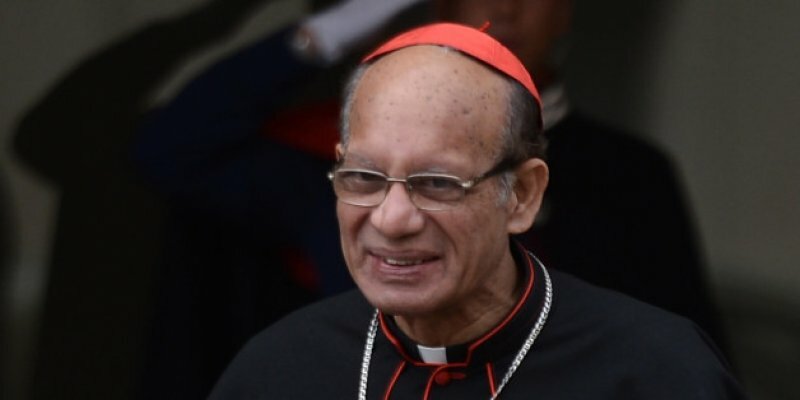 The prelate has aroused the ire of the Hindu nationalist party in power BJP (Bharatiya Janata Party) when he asked Catholics in his diocese to pray and fast in view of the general elections of 2019. In this regard, Card. Gracias says: "It is a local pastoral letter, and it must be interpreted in this context. There are 173 bishops throughout India". The cardinal was interviewed on the sidelines of the meeting with Indian Union Interior Minister Rajnath Singh. On May 24, he reported the concerns of the Christian minority to the representative of the Delhi government, complaining that the state authorities do not do enough to guarantee protection. A few days ago the minister declared that there is no religious discrimination in the country, but then members of his party invited Msgr. Couto to "refrain from inciting caste and community". Card. Gracias confirms the leaks to the press, which claim that he spoke of the attempt to polarize society. "It's true - he admits - I feel that the polarization is much stronger than in previous years. People are led to believe that there are threats against a particular community. And this is not good for the country. We must work for harmony, integration and dialogue ". The cardinal told the minister he was "very optimistic about the Church's mission, which continues throughout the nation. The Church in India continues to serve in the most remote rural areas of the country. We selflessly serve the poorest of the poor, the marginalized, the unborn, girls, women, without any kind of discrimination, through the apostolate in medical facilities, with education and welfare". The president of the bishops emphasizes that "in India the Church is not only in the chapels or in the sacristy, but its mission is also in the streets, in speaking of human rights, justice and development. The Church in India is also very involved in the issues of climate change ". "We support the safety of women - he concludes - that this is an aspect on which we are all concerned, as well as the image of our beloved nation".